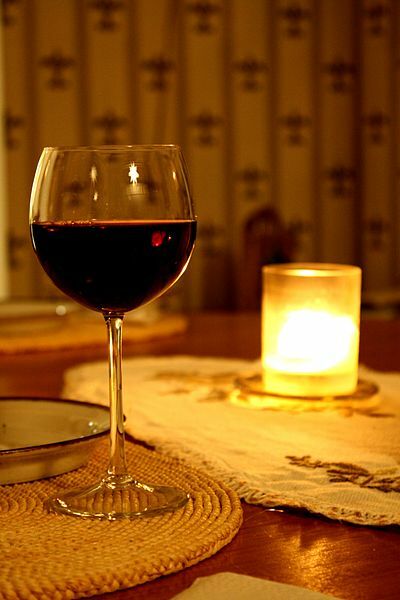 September is California Wine Month and there’s probably one thing wine lovers love more than wine…and that’s FREE wine tasting. 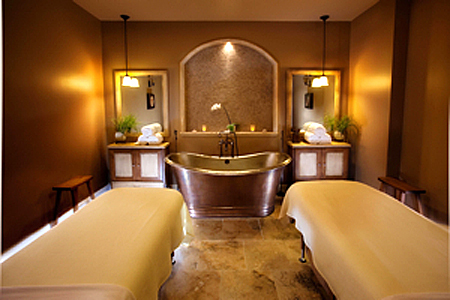 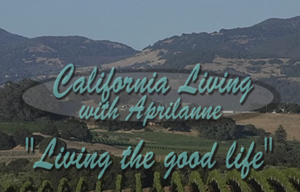 Get into some real California Living© with California Living’s Insider’s Guide to wine tasting in California’s Sonoma County Wine Region. 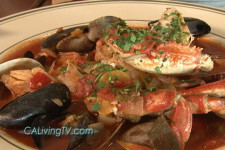 California Living© 2013 with series creator and host Aprilanne Hurley is all about exploring California’s amazing food and travel experiences right in our own backyard. 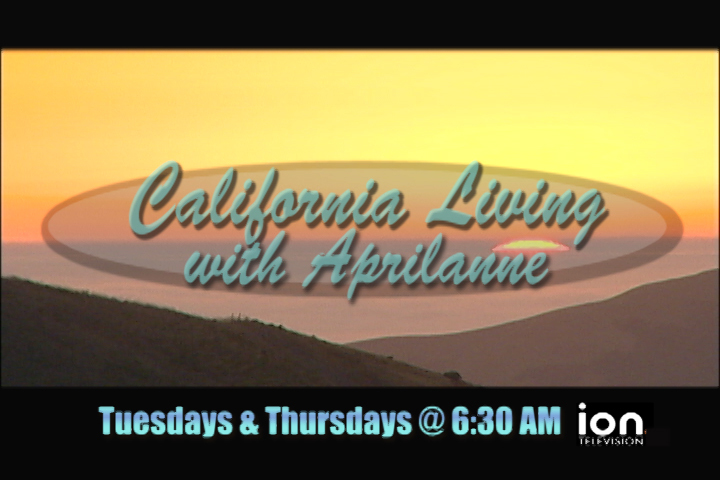 Every Tuesday and Thursday morning, foodies, wine lovers and outdoor fun junkies get a taste of “the good life” with California Living™ Season 8 on ION Television.